Proudly owned by Eileen Paradowski of Arkansas! Gorgous colt will get one noticed anywhere they go. Show him off in the show ring or trail. Will be a great color producing stallion in the future, if one chooses to use him for that. 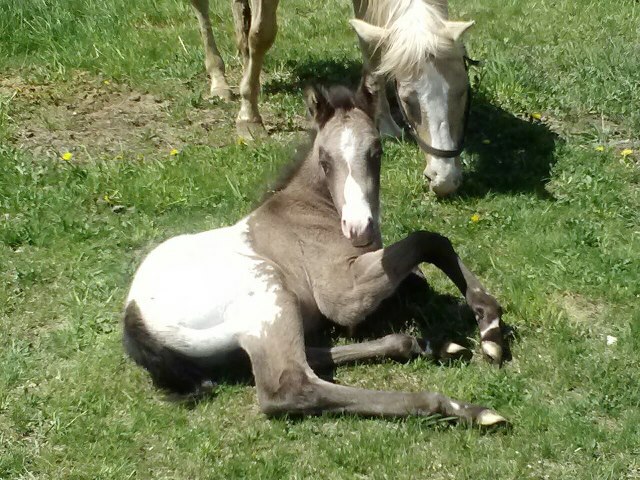 Andrea Stahl Webb on the purchase of this gorgous colt! 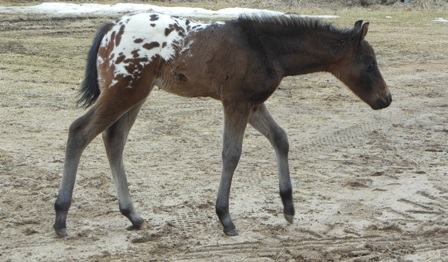 Watch for him in 2014 in the show ring!